As reported on CBC News, a company formed by First Nations and Métis in Fort Chipewyan has announced plans to build a $7.8-million solar farm to reduce the community’s reliance on diesel to generate electricity. Fort Chipewyan is close to Alberta’s border with the Northwest Territories and is not on the electricity grid. 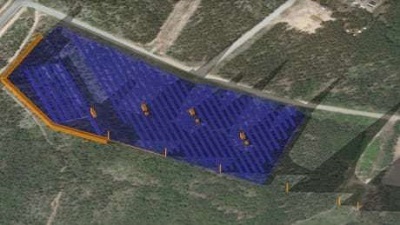 The solar farm is expected to supply about 25 per cent of the community’s energy and annually replace 800,000 litres of diesel fuel. A battery storage system will store 1.5 MWh of power.